From a quick check on the M5 buoy, I knew what the conditions were. But when I neared the coast for a new swim, the mist and fog closed in. I knew it probably wouldn’t be better right on the coast, and such was the case. 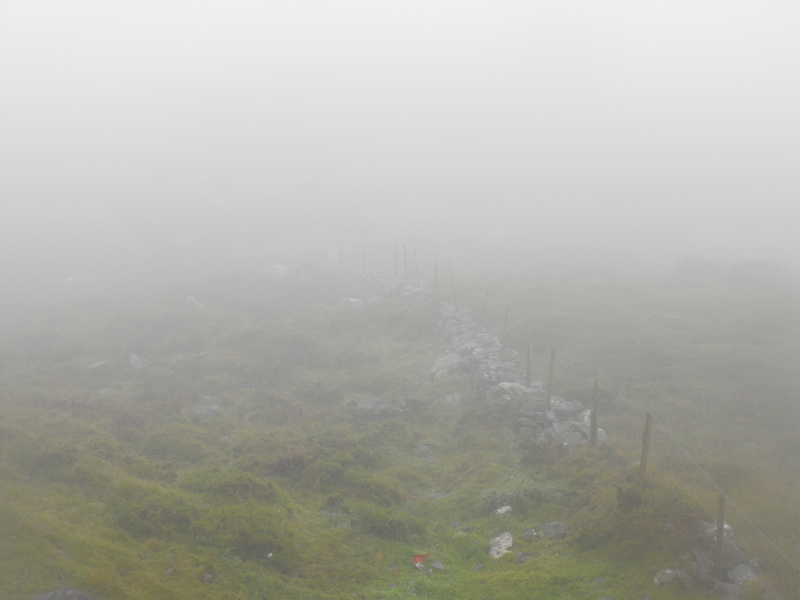 Visibility was about 500 metres. Not too heavy but still not great. If I was at the Guillamene it wouldn’t have bothered me since I could follow the cliffs. But since I had hoped to tackle a new swim, I decided against it. Indian Summer-like conditions were forecast for Ireland for this week. For the entire south coast yesterday and today however, the prevailing conditions are fog and low-lying cloud and mist. Fog is very dangerous for swimmers. A swimmer is less visible to boats, and it’s easier to lose track of progress or location. (One way of differentiating fog and mist is that mist has a visibility of greater than one kilometre, while fog is visibility of less than one kilometre). Fog is a prevalent feature of coasts, and some places such as London or San Francisco are notorious for fog. Fog is the condensation on your kettle or your bathroom mirror writ large. It happens when warm moist (saturated) air meets cool air and the moisture condenses into small drops as the air rapidly cools and can no longer hold the moisture. So the times and places fog is most likely encountered are when the possibilities of air masses with different temperatures are greater. That is what has happened this week with suddenly warmer air meeting colder air on the south coast, (rather than coming in from the more usual south-west direction). Coasts are conducive to fog. Cold air can roll over warm water and cause coast fog, or roll down off mountains and do the same or can form ahead of warm weather fronts as happened yesterday. 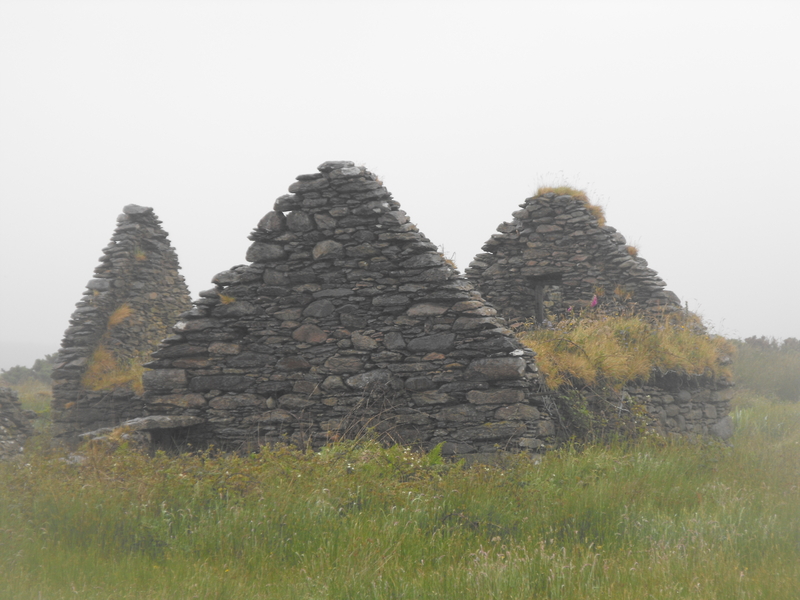 In Ireland, if my experience is anything to go by, Kerry and the Iveragh Peninsula are particularly prone to very dense summer fogs, which can last up a couple of days.